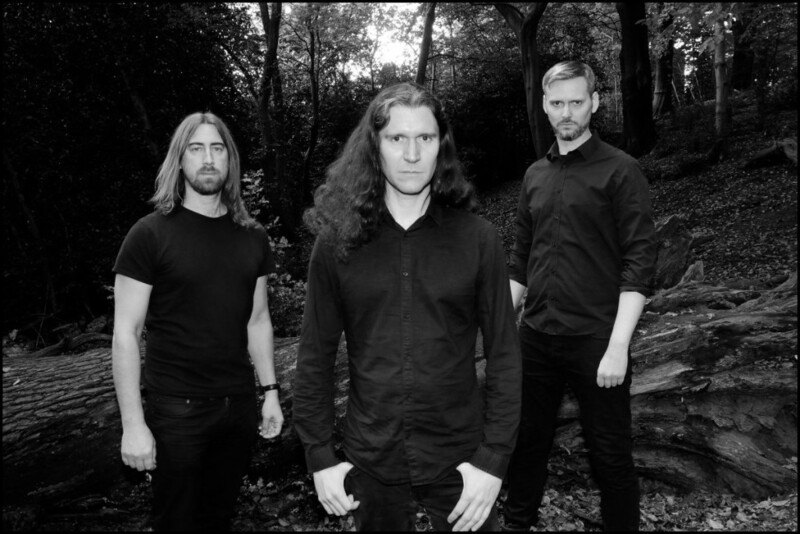 Atmospheric black metal outfit Fen have premiered a video for their new track “II (Penance),” off of their upcoming fifth full-length album, titled Winter. The video was produced by the band’s bassist Grungyn and features live and rehearsal footage, as well as scenes shot in the Fens (marshy region in eastern England) during winter. Check it out after the break. Winter is out March 10 through Aural Music’s Code666. Pre-orders are available here.